(1) #TeamTrump #PhotoThread starting July 25, 2018. 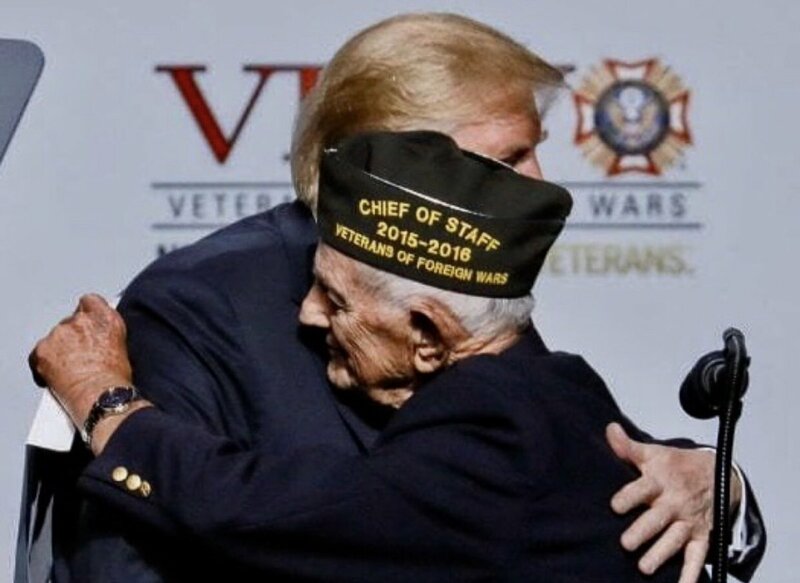 Below: A 94yo war veteran hugs POTUS on stage. (2) "When @VP Pence, @SecretaryCarson, & @SecretaryPerry photo bomb our family photo! 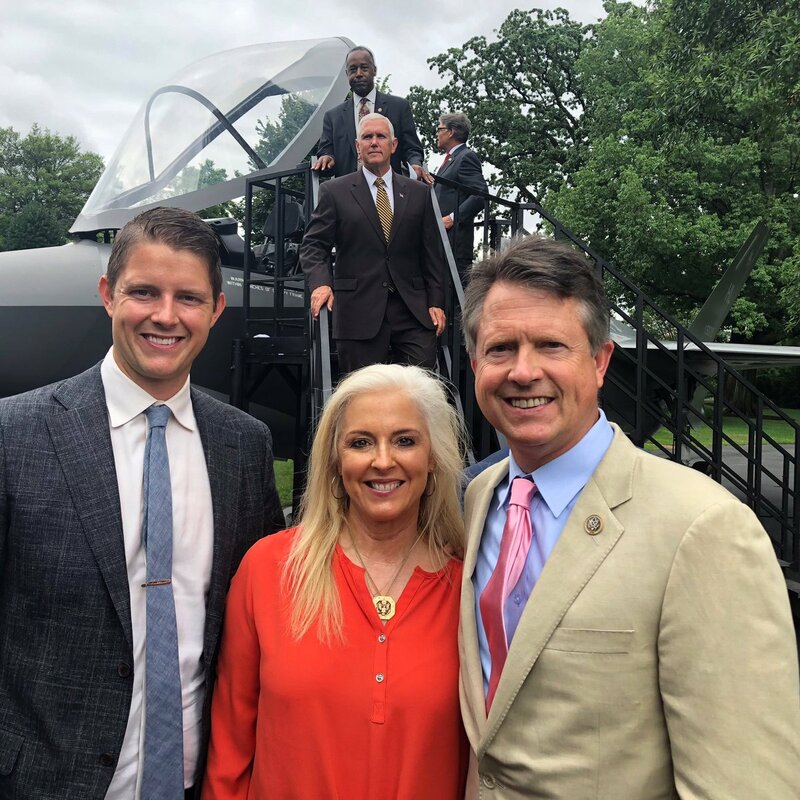 🇺🇸🇺🇸🇺🇸" - Rep @RogerMarshallMD from #KA01. Rep Marshall was at the WH #MadeInAmerica showcase, supporting Kansas manufacturer @bgproducts.